Removing lines and wrinkles is a simple, non surgical, anti wrinkle treatment that can temporarily smooth lines for both men and women. 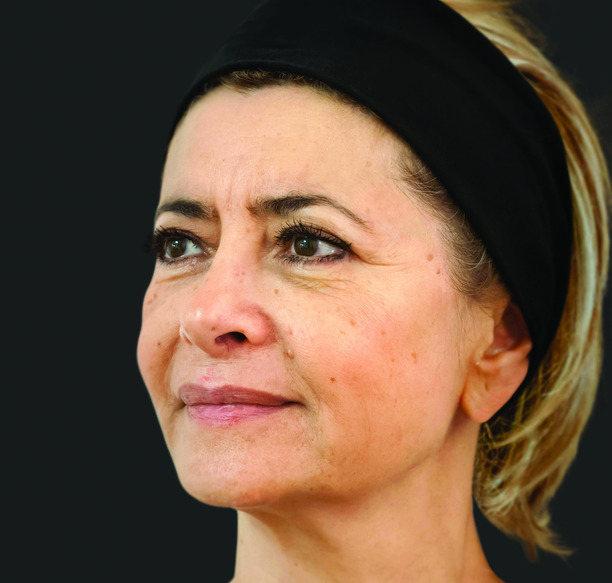 Those persistent frown lines will appear smoother within days after only one 10 minute treatment. This treatment is achieved by administering a purified protein (botox), which reduces the activity of the muscles that cause those lines to form over time. Within days clients see an improvement that can last up to 6 months as the contractions of the muscles that cause the persistent lines are temporarily reduced. Collagen is a natural protein that is the main constituent of skin, bones, muscles and ligaments. Over time our collagen cells reduce in number, thus causing the skin to loose elasticity allowing lines and wrinkles to form. 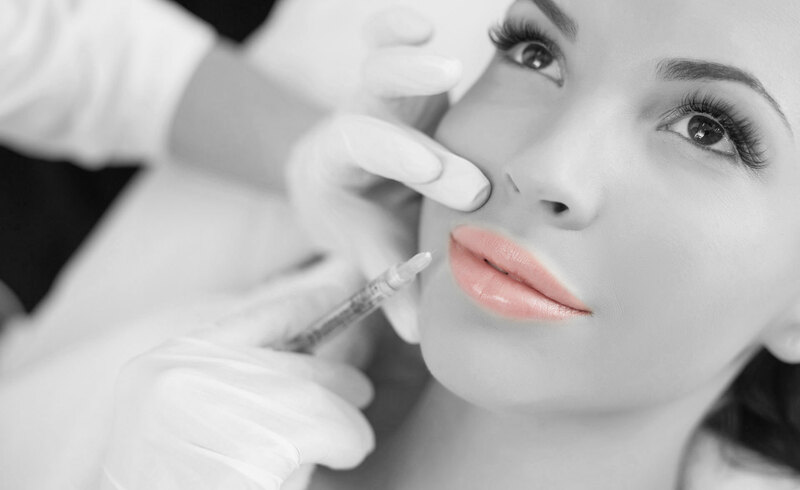 Dermal Fillers are extremely effective for creating plump youthful lips and enhancing sunken cheeks. At About Face our doctors are trained to use a variety of Dermal Filler products and therefore can source the best product for your needs. As with all our treatments at About Face we offer a full complimentary consultation so that we may listen to your concerns and offer immediate and long term solutions. Our aim is to offer our patients a wide range of benefits, including a more youthful appearance, tailored to your needs. 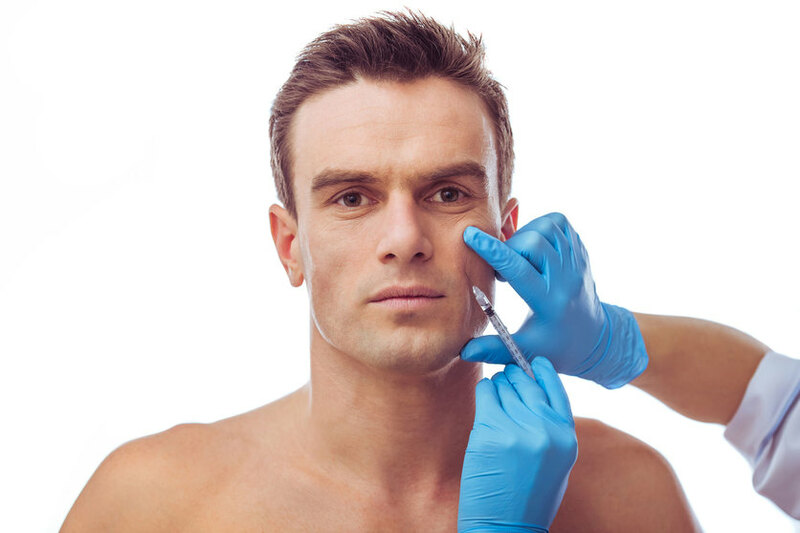 Prior to any dermal fillers treatment, a mild anaesthetic cream is applied to the treatment area for your comfort. 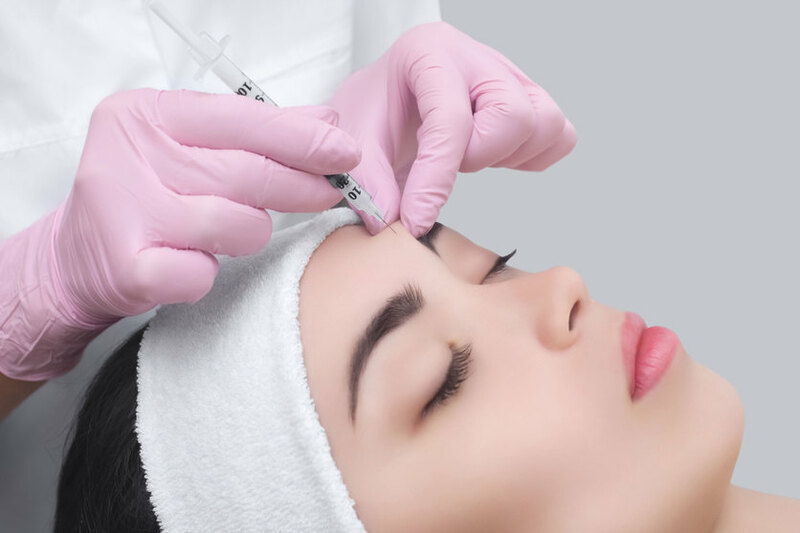 The dermal filler is then injected into the skin beneath the wrinkle with a very fine needle. The results are immediately visible. 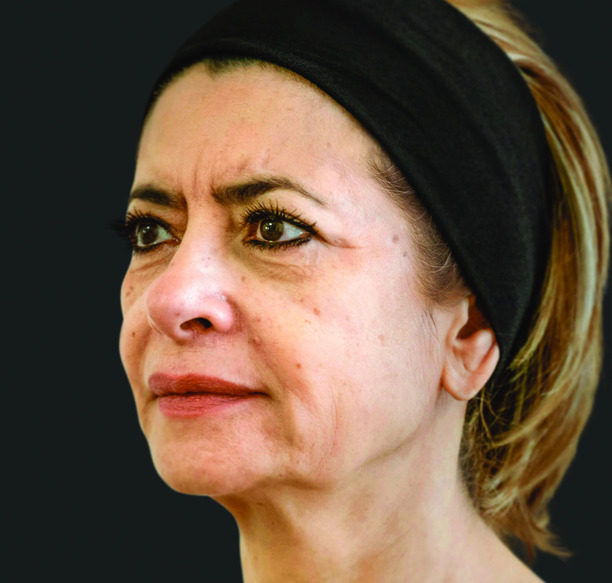 Dermal fillers are not permanent and will naturally break down. The treatment is non-invasive with virtually no recovery time necessary and you can resume normal activities immediately after treatment. 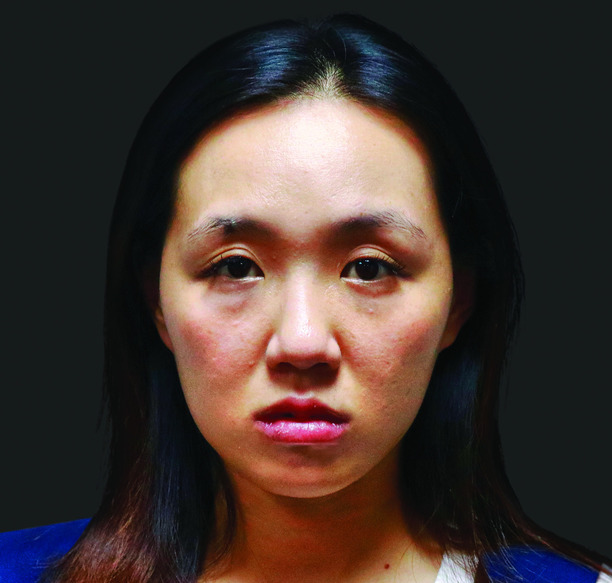 Make up can be applied immediately after treatments. 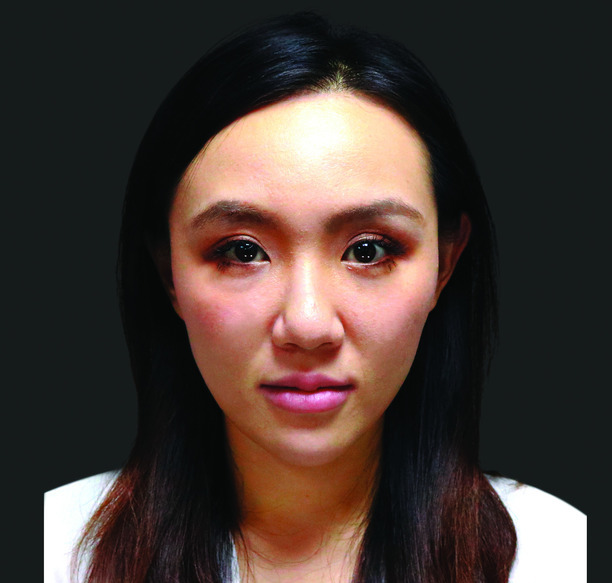 Ellanse is an advanced type of filler, significantly different from other types of filler. Ellansé is a non-hyaluronic acid filler. Its injected into the skin to restore lost volume associated with skin aging, sculpt and lift. Its principle component is Poly-Caprolactone (PCL) microspheres. The PCL is suspended in a gel carrier made out of carboxymethyicellulose (CMC). Unlike Hyaluronic acid fillers, Ellanse results can last for 2 to 4 years. Ellansé can be used to treat most areas that Hyaluronic Acid can treat.